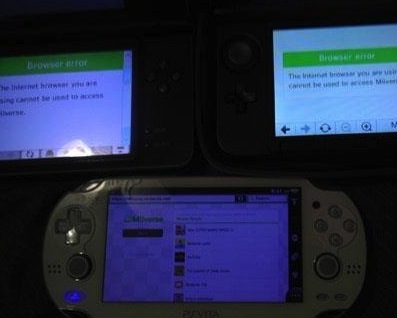 By going onto Nintendo's online version of Miiverse the Playstation Vita can run Nintendo's social networking site with ease to a certain amount of hyperbole this is met with a huge amount of irony as even the 3DS cannot run Miiverse. Nintendo are yet to port it to the system. 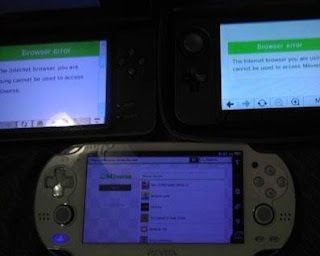 Let us know what you think of Miiverse on the PS Vita in the comments below!